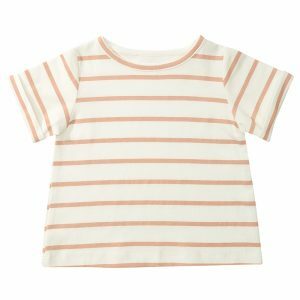 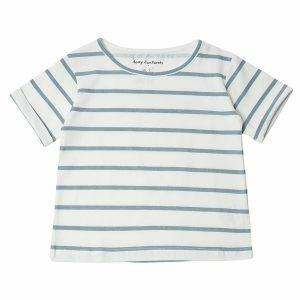 Founded by Alice Goldsmith and Georgie Parr in the UK in December 2014. 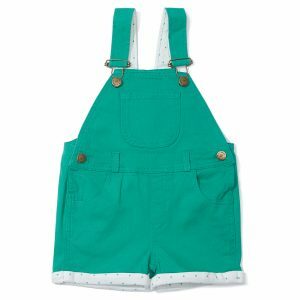 Dotty Dungarees was inspired by their own children – Dolly and Otto – who are always looking for their next adventure. 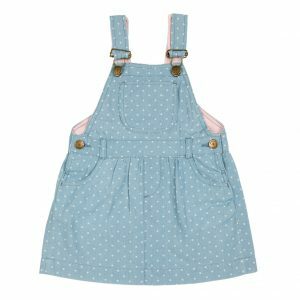 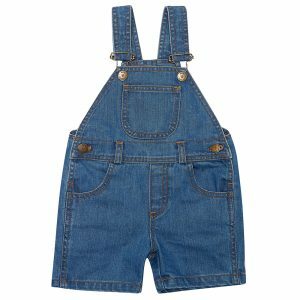 Each button and buckle has been carefully thought through so that Dotty Dungarees can be worn from morning to night, inside or outside, at home or abroad. 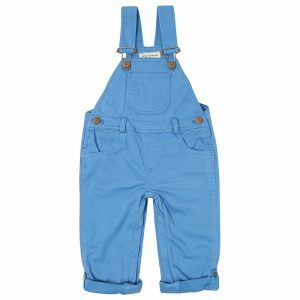 Each pair has been uniquely designed to fit both boys and girls, from crawling to climbing trees. 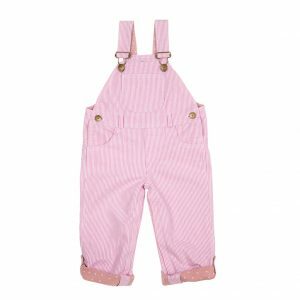 The dungaree’s have zips for quick changing and have been turned up so your little ones can wear them for up to a year.